WiPath LED is the electronic signage division of WiPath Communications specialising in indoor and outdoor LED signage, electronic billboards, scoreboards, and other specialised digital signage products. The National Television Network in New Zealand. Cura1 is a leading manufacturer and supplier of: fall prevention products, systems to combat infant abduction and hospital mix-ups, devices to track wandering residents or patients and alert staff and caregivers when needed. 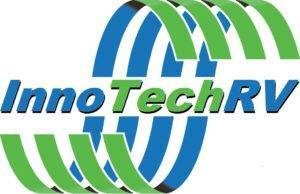 InnoTechRV is the RV products division of WiPath Communications specializing in the provision of innovative technology products for recreational vehicles. On this page you’ll find links to our partners, Affiliated Sites, Dealers & Systems Integrators. If you wish to add your site to this page, please contact WiPath.